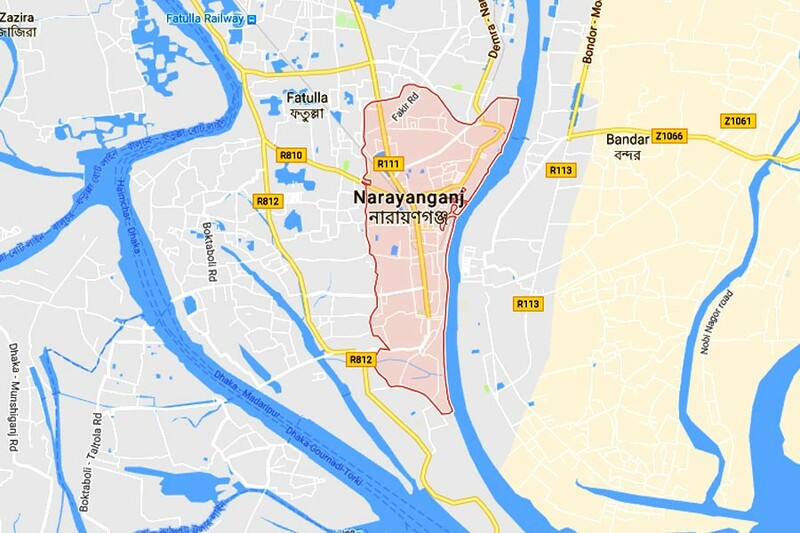 A local leader of Bangladesh Chhatra League was hacked to death by some unidentified miscreants at Taura village in Rupganj upazila of Narayanganj early Thursday, UNB reports. The deceased was identified as Sohel Mia, 25, publicity secretary of Bholabo union unit of BCL and son of Mojibor Rahman of the village. Mahmudul Hasan, officer-in-charge of Rupganj Police Station, said a group of miscreants swooped on Sohel while he was returning to home from Taura Bazar around 11:30 pm and stabbed him indiscriminately, leaving him critically injured. Later, he was taken to a local hospital where the doctors declared him dead around 12:45 am. Police suspected that miscreants might have killed him over previous enmity. Four people were detained for interrogation, said the OC.